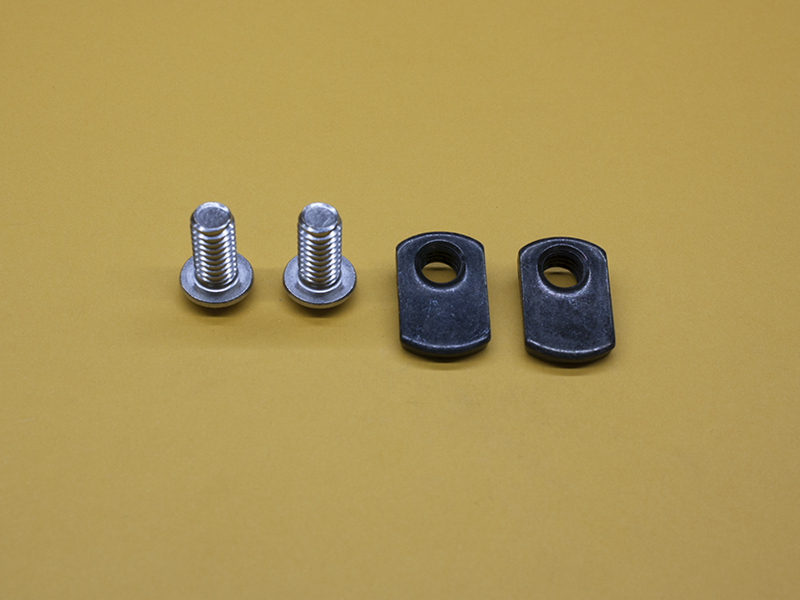 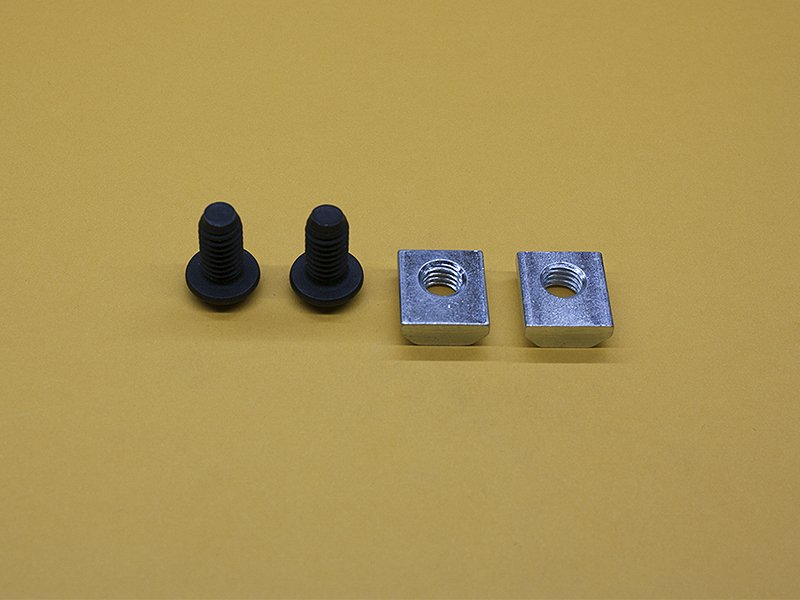 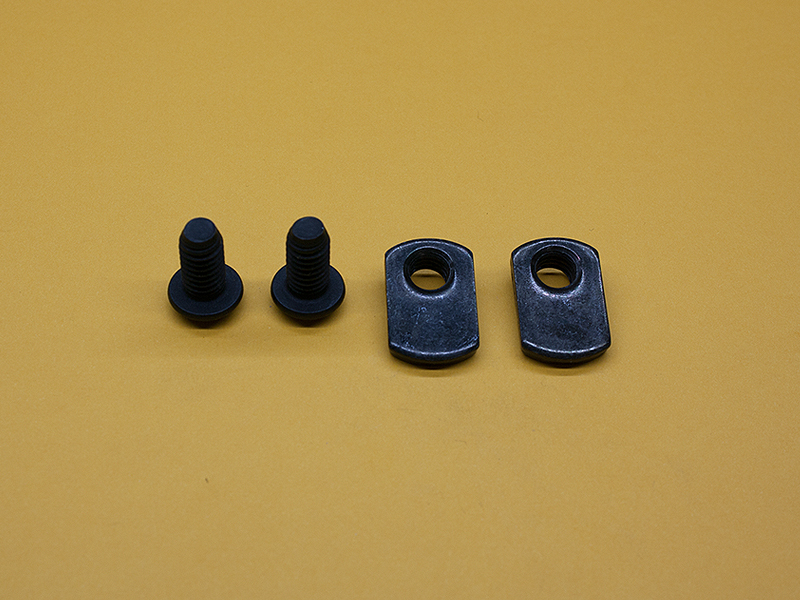 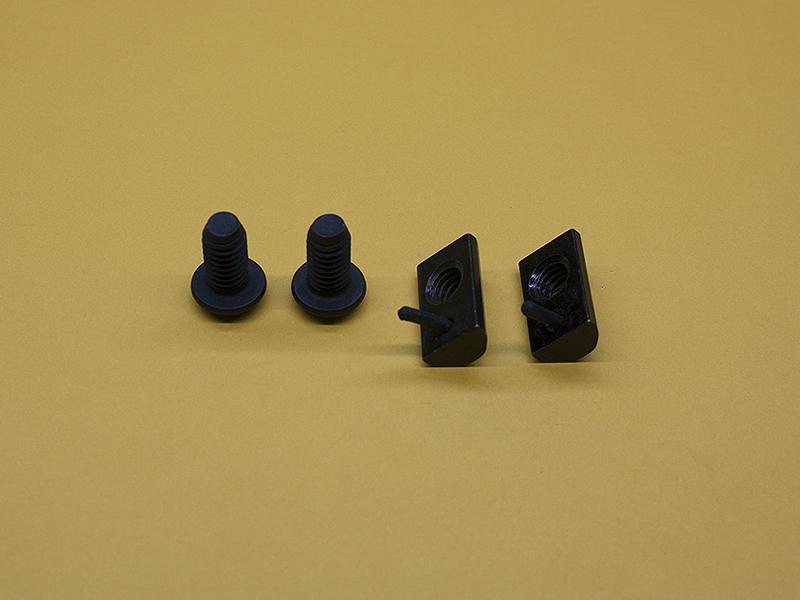 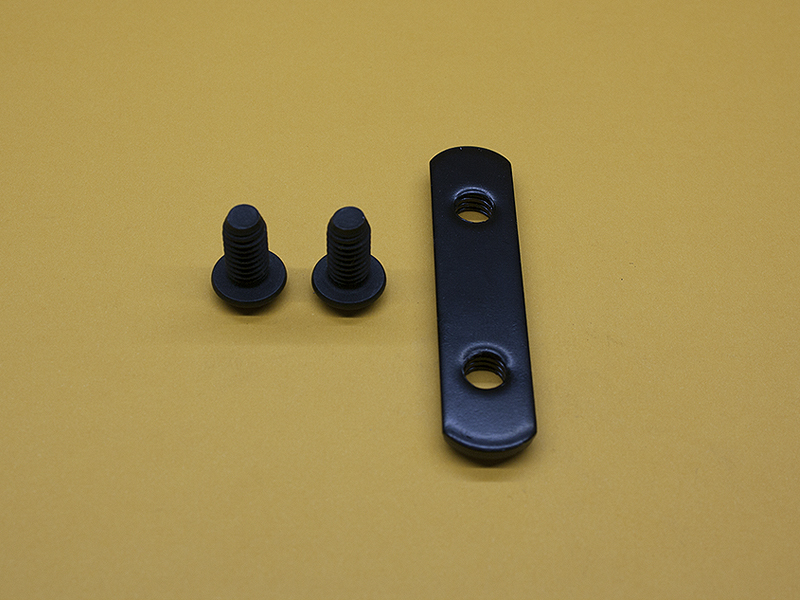 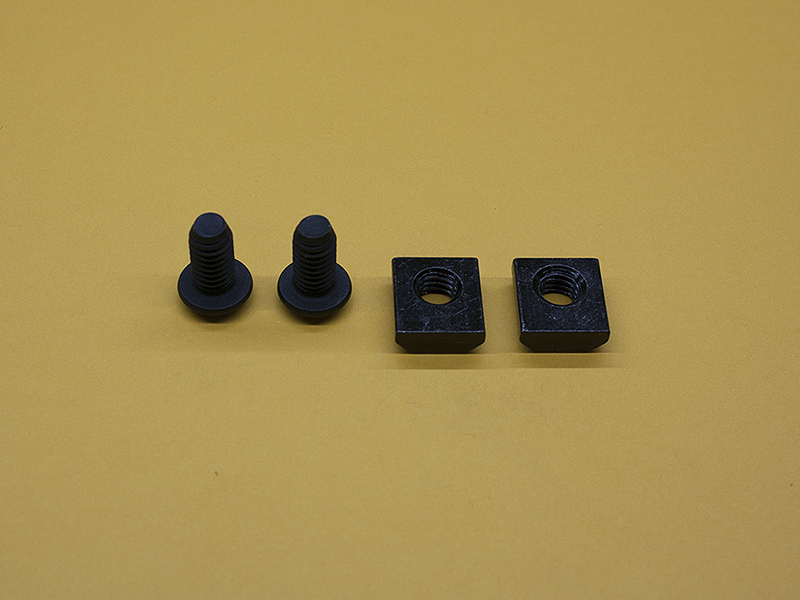 These joining plates will fit in the 15 Series (1.5″) extrusions. 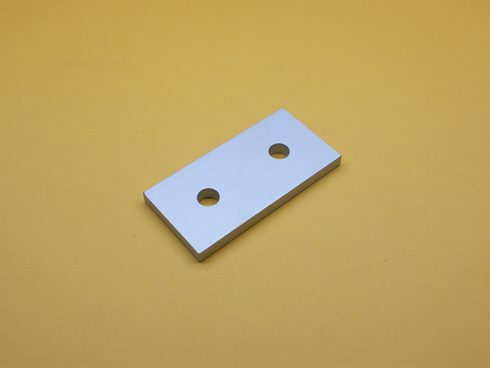 The dimensions are 1.5″ x 3″, and a thickness of .250″ (1/4″). The holes are Ø0.328″, 1.5″ between centers, and each plate is individually wrapped in thin paper to prevent rubbing during shipping.